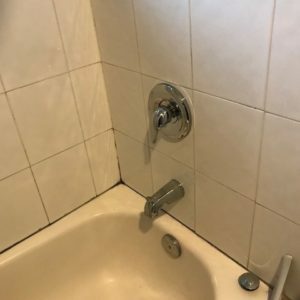 Have a bathtub plumbing problem that needs fixing? Call us now, and our licensed plumbers will be at your door shortly, no matter at what time of the day or night you are calling. 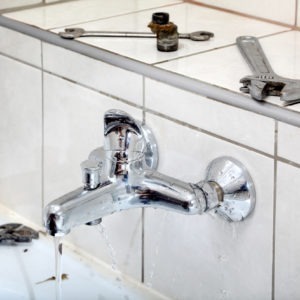 Our services variate from repair to installation, drain unclogging to replacing, we do it all.